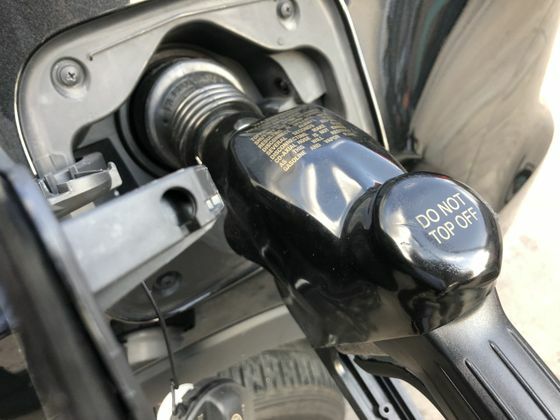 The statewide gas price average in Texas is $2.63 for a gallon of regular unleaded fuel, according to the AAA Texas Weekend Gas Watch. That price is the same as last week and is 54 cents more per gallon compared to this day last year. Of the major metropolitan areas surveyed in Texas, drivers in Midland are paying the most on average at $3.11 while drivers in San Antonio and Wichita Falls are paying the least at $2.53 per gallon. The national average price for a gallon of regular unleaded is $2.85, which is a penny less than this day last week and 57 cents more than the price per gallon at this same time last year. Volatility is the trend for July gas prices as the rate for crude oil rises and drops amid lingering geopolitical concerns. In the U.S., the first half of the month saw pump prices increase from $2.85 to $2.89, while the second half is proving cheaper with the national gas price average down to $2.85 today. Across the South and Southeast states, gas prices range from as expensive as $2.74 in Florida to as cheap as $2.55 in Alabama. On the week, prices in the region are as much as four cents cheaper.